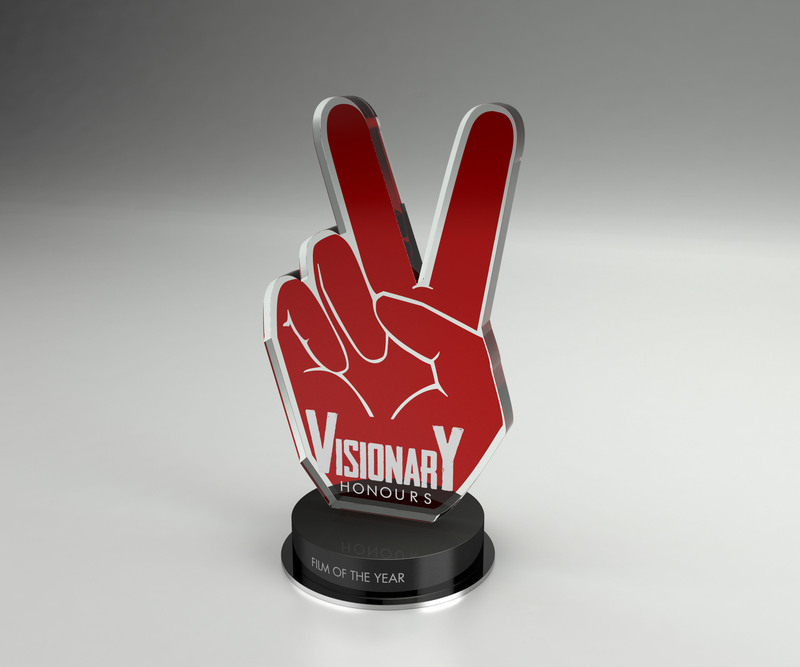 The Visionary Honours celebrate culture, media and entertainment that has inspired, created awareness and advocated social change. 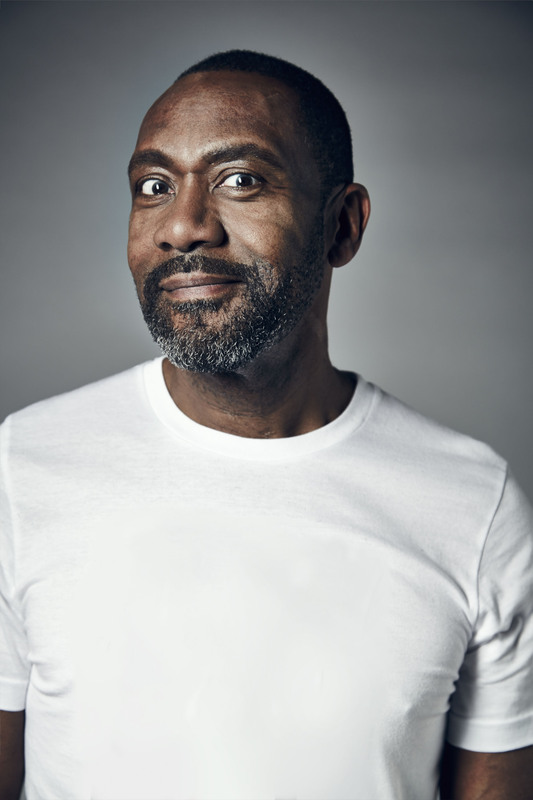 The VISIONARY ARTS ORGANISATION are launching its inaugural VISIONARY HONOURS on the 8th February at BAFTA, hosted by Sir Lenny Henry. These exciting new awards celebrate culture, media and entertainment that have made a positive social impact via film, television, music, theatre, literature, radio/online and grassroots community. The Visionary Arts Organisation (a not for profit business) aims to be a catalyst for social change inspiring teenagers and young adults aged 16-34 via art, media and entertainment. A special award, The Visionary Legacy Honour will also be made to Nelson Mandela for his outstanding achievements as an activist for social change inspiring communities and culture around the world. The Visionary Arts Organisation provides an online network for producers, directors, writers, bloggers, designers, artists and performers, with access to industry advice, mentoring and events. It also provides grants and funding for creative projects that tackle social issues such diversity, youth crime, drugs and mental health. Nominations in the 9 award categories were made by our industry judges and editorial team, eligible for selection for work released from 1st December 2017 to 30th November 2018. What You Going To Do When The World Is On Fire? * For more information regarding media usage, ownership and rights please contact Visionary Arts Organisation.